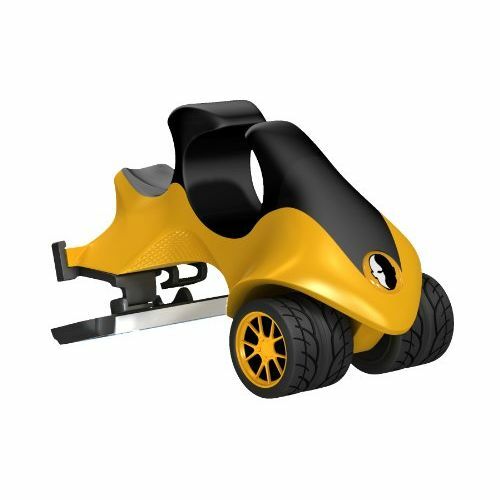 HeadBlade Face Blade Folding Travel Razor comes compete with razors and adaptors. This easy to carry travel razor is perfect for any chap who likes to travel with minimal luggage. Use HeadBlade Face Blade Folding Travel Razor in replacement of your usual razor.